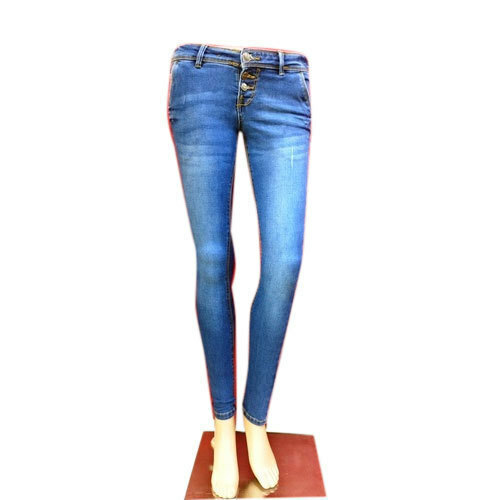 Due to our proficiency, we are engaged in offering to our patrons Ladies Denim Jeans. We offer this product in numerous designs that meet on consumers demand. In Year of establishment 2015, Urban Street International Pvt Ltd is the leading Manufacturer, Wholesaler and Trader of Ladies Wear, Mens Wear and much more. Our presented products are extremely admired for their sturdiness, longer life, top quality and nominal costs.